Holy Toledo with all I have been doing lately I feel like I have the strength of 10 men and other days like a great grammy who has had the grand kids all week. There is something to show for it and then again if feels like not so much. I am happy though, happy to be doing it. For so long I felt that may.tree.ark needed to be stronger in terms of its name. May.tree.ark to me sounds womanly. It just so happens that sometimes I don't make womanly items. So where does that put the men and the badasses I wish to target? Are they going to want to sport a may.tree.ark logo? Some will but I'd gather most won't. All this time, perhaps a year, I've been torn on what to do. It placed my very being in a flux. That is why some of the fine folk that have stuck around have seen Matriarch Mondays and Motion Picture Moment drop off the face of the earth or deleted, edited posts. That is a direct reflection on flux. I wasn't sure what to say, where to say and how to say it. Then boom one day I was like. JUST DO IT. Commit to a stronger name, something wild and start saying it. Build a brand that is open to all walks of life, this is what I have been striving for all along. And continue to grow may.tree.ark with a solid focus, that appeals to mothers, girls, women and the chick within. Don't you agree? 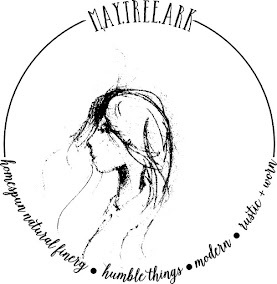 We love the name may.tree.ark, we would never want to lose it, right? And you agree that their needs to be a place where we can camp out and get wild once and a while, right? So how's about we call it Camp Wilder. For the days we want to put on our Jack Daniels belt and leather lace up boots paired with a T. On those days we'll be over at Camp Wilder. 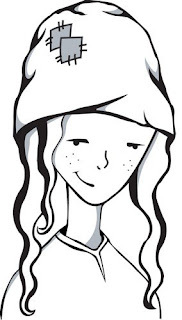 That leaves a place for my alter ego to hike up the striped knee socks wrap a doily around the bod and say sweet nothings without the guilt of feeling chameleon'esque . No longer do feel split about being spit... I feel good being two! 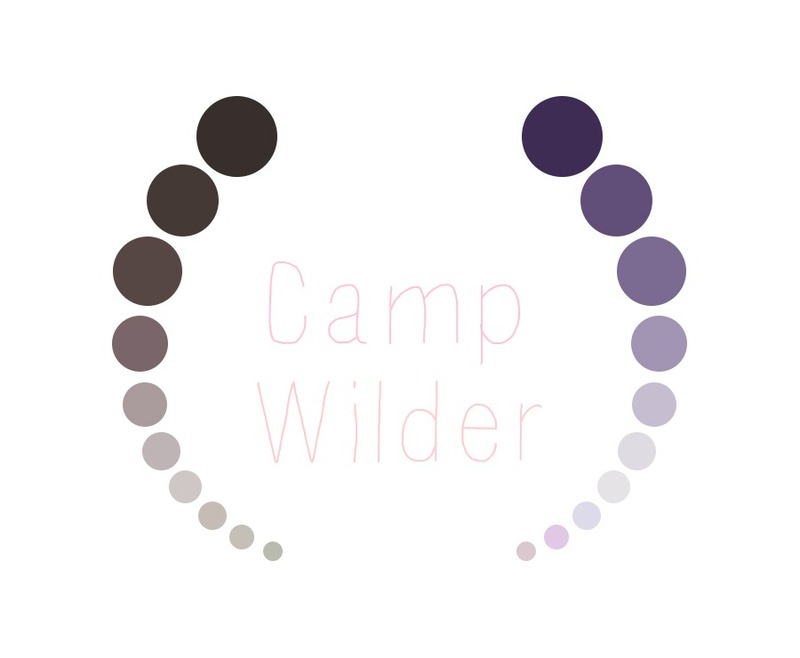 Please help me welcome Camp Wilder by following along at the Blog and checking out the website. It is new, a work in progress but I want you along for the rest of the ride. Thank you for riding with me, it is a great pleasure. Please let me know what you think. Enjoy your days!